Watching the Denver Broncos football games has never been easier. In 2018 there are several different cord cutting options available to watch NFL (R) football games without cable. 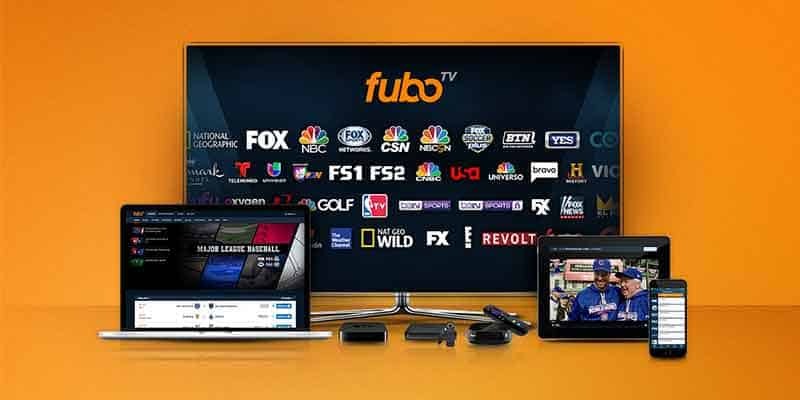 In this review, we will cover several different available methods such as Sling TV, fuboTV, CBS All Access, digital antennas, and more. 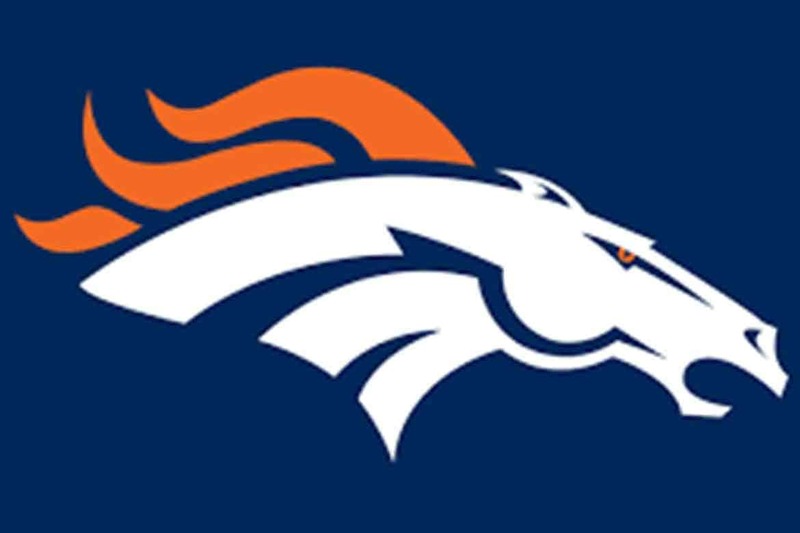 We also provide you with information regarding times and channels for all Denver Broncos regular season games. 8 Can I Watch Denver Broncos Internationally? The Broncos have 14 games on these channels. However, notably missing from their channel lineup is ESPN and ABC but only 2 of the Denver games appear on these channels in 2018. 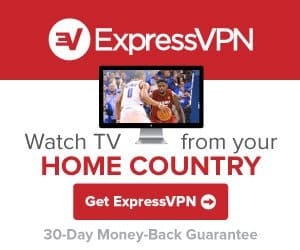 The service also includes NFL Network (R) and NFL RedZone (R) plus other popular channels such as FOX Sports Networks, RSNs, college football networks, FX, USA, NBA TV, and more. Our second best choice for Denver Broncos games is CBS All Access. With this service, you can watch every Denver Broncos game that airs on CBS. You can watch these games live as they air. Subscribers can enjoy local NFL on CBS games live all season—including the CBS Sports pre-game studio show and The NFL Today. If you live within distance your local broadcast networks then you can watch every single Broncos game with a digital antenna. OTA antennas are the least expensive way to see all of the games. Today’s antennas have come a long way from what you may have been used to as a child. The pictures are in high-definition and appear as good, if not better than the streaming services and today’s antennas have increased range. Can I Watch Denver Broncos Internationally?